Connect between rhymes and humans has become quicker, easier, and nearly instantaneous due to modern technology. Especially with phones, laptops, pod and other portable devices media players which allow people to carry around thousands of songs around. Music application like Apple’s iTunes allows users to sync their music with their various smartphones. Apple iTunes, in particular, makes it easy to sync media files to iPhone, iPad, and iPod. But the problem here is moving your pieces of music from Itunes to an Android media player. 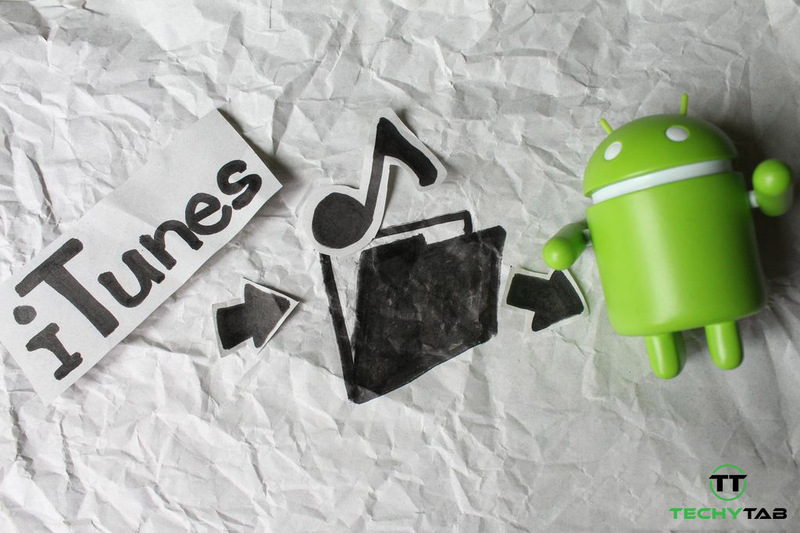 In this article, we will show you how to transfer your music from iTunes to any Android smartphone. The manual mention is an old-fashioned means of transferring your iTunes music files into a temporary folder on your PC. All you need to get is a USB cable for your device and open the phone’s music folder. Now copy your music files from the computer to your Android music folder. You can do this in two common way (copy-paste, drag-and-drop, or use any other equivalent method). Google Play Music is another way to move all iTunes music to your Android device, which is stored in the cloud. An internet connection is needed for this process, or you can also download music to keep it stored to your phone’s storage for offline listening. Google Play Music allows a limit of 50,000 songs for free and it’s easy to upload your entire collection with the Music Manager. Doubletwist for Windows and Mac makes it easy to transfer albums, playlists, music, and videos from iTunes from iTunes playlists to any Android smartphone. While using doubleTwist to syncing files make sure that the copied music files are stored in the Music folder inside the internal SD card of the smartphone. Install and launch doubleTwist on your computer. Connect your Android device to the computer. Make use of USB Mass Storage mode or enable MTP on your smartphone. Your smartphone will be recognized automatically, which will trigger a syncing window. On the Music tab in doubleTwist, place a checkmark beside Sync music and select all the playlists, albums, artists and genres you want to send to your smartphone. Tap the Sync now button at the lower-right corner to begin transferring of your music to your smartphone. You can also wirelessly transfer through the help of doubleTwist AirSync, which is available on the Google Play Store with a tag price of $4.99. Another way to activate the Pro version of the application is by in-app purchases which include all features. That will cost you $8.99 as at the time of publishing this post. To use this method you will need AirSync app, doubleTwist app, and the doubleTwist desktop client on their computers. Both devices must also be connected to the same local area network for AirSync to work. Launch doubleTwist on your Android phone. Navigate to the Settings tab and activate AirSync. The app will display a 5-digit passcode. Take note of the passcode. On your PC, launch doubleTwist. Your device name with the AirSync logo will appear under Devices. Click on the device name to open the passcode entry screen. Type in the 5-digit code to initiate the pairing process. Once pairing is successful, you can now begin transferring your iTunes music to your Android phone (as in the previous section).